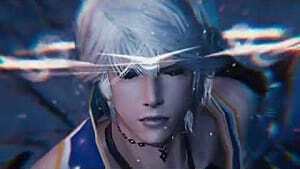 Vaunted RPG developer Square Enix's latest entry in the Final Fantasy series entitled Mobius Final Fantasy hit the global App Stores today for both iOS and Android. 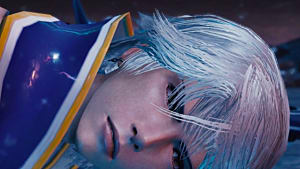 What can you expect from Mobius Final Fantasy? 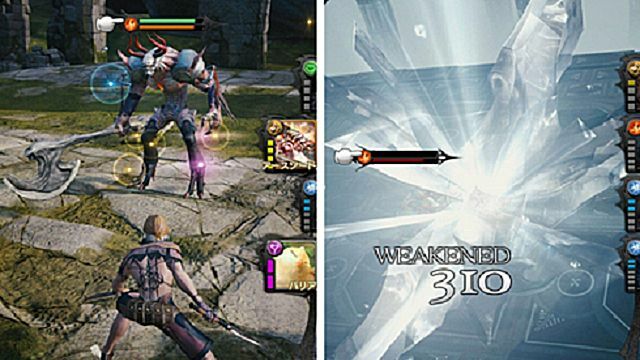 The game features turn-based combat in which the player must exploit the elemental weaknesses of their enemies to defeat them. 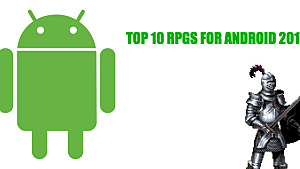 By expending charges that the player earns from attacking enemies, they can enhance their own defenses, restore health, and use powerful spells and abilities. Each allow for a different style of play. Here's a few tips to make the most out of your time in Palamecia. Pay attention to the tutorials. Early on in the game, you'll be swamped with tutorials teaching you various features such as how to attack, use spells and abilities, and customize your character. Pay close attention, as these features are important to your success in battle. 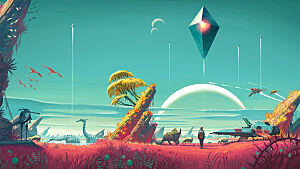 The game glosses over some things briefly to help expedite the process of getting you into the story, but they are crucial to your survival and enjoyment of the game. Take advantage of elemental damage. Fire and Water deal heavy damage to each other while Earth and Wind are opposed. Use this to your advantage at all times! Hitting an opponent with a skill or spell will cause it to stagger more quickly. This is indicated by the bar beneath their HP. When the bar is empty that enemy will become incapacitated for three actions and will take bonus damage from all sources, including the element that is already powerful against it. Using this will allow you to deal heavy damage and vanquish foes that seem far beyond your capabilities. If you fall in battle, don't be ashamed to use a Phoenix Down. If you are defeated you can continue the battle right from where you left off by using this somewhat rare commodity. If you find that one Phoenix Down may not be enough to finish the battle, it might be smarter to retreat. Discretion is the better part of valor after all, and wasting many Phoenix Downs on a hopeless battle will only lead to frustration. Use Elemental Drives to survive. Enemies have an element assigned to them which causes all of their attacks against you to deal damage of that element. You can take advantage of this using the Elemental Drive feature which allows you to expend elemental energy gathered in combat to erect a defensive barrier against that type of attack. 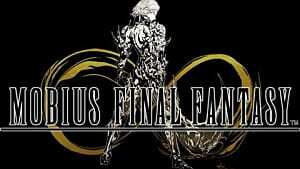 This is critical for surviving tough boss battles who will hit you harder than any other opponent you have faced. In addition to reducing the amount of damage you take, this will also increase how frequently you receive elemental energy of other kinds, allowing you to counter attack with your enemy's weakness! Spend some time familiarizing yourself with your decks. Decks are a feature that allow you to customize your own style of play, altering which spells and weapons you have equipped, as well as the type of Job you are using. At the beginning of the game you will have three jobs available to you, Onion Knight, Apprentice Mage, and Neophyte Ranger. These classes all benefit differently from the ability cards you include in your deck. The Apprentice Mage will get you the furthest early on with their water affinity, which counters the many fire type enemies you will face early on. The type of deck you use determines what kind of Elemental Skillseeds you receive after battle. These Skillseeds are necessary for purchasing passive enhancements for your favorite Jobs. 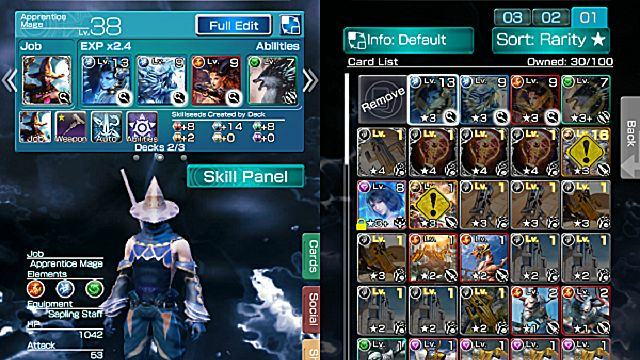 You can spend Skillseeds in the Deck section of the menu by clicking on the "Skill Panel" button. Mages will require many Water Skillseeds, so be sure to stock up. Power up your favorite spells using duplicate cards with Fusion. Fusion is a system available to you after the tutorial that allow you to combine your ability cards to enhance their effects. The rarity of the skill card determines the potency it has in battle. For example, you can gain an edge by combining two "Blizzard" skill cards together. This will level up the effect they have, and in turn you will become more powerful. Finally, to celebrate the release of the game's Prologue and first two Episodes, all players who download and play the game before August 12th will receive exclusive powerful items. 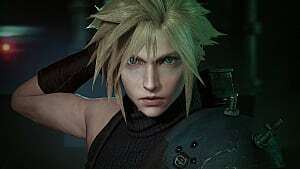 Included are items from Final Fantasy X, such as the iconic sword Brotherhood and a support ability card for "Yuna: FFX". 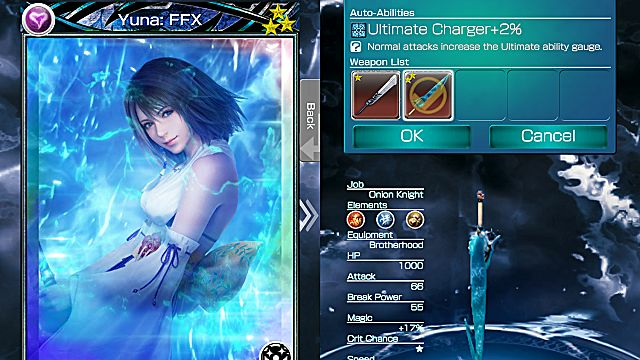 The Yuna card allows you to heal yourself for a low Life Element cost. Life Element is a rare resource that you won't have much of during tough boss battles. Yuna is a must have in your deck early on for the exceptionally strong heal she provides. The sword is usable by the Onion Knight Job, and it will greatly improve your attack capabilities early on; making it as viable a choice as the Apprentice Mage. 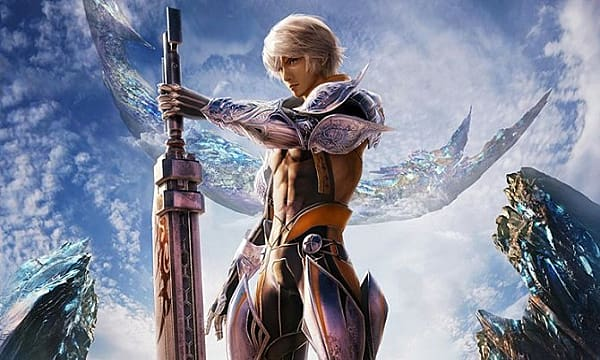 If you are a fan of Final Fantasy or are looking for a mobile RPG to spend your time with during your commute, Mobius Final Fantasy is definitely worth the time.